Multiple employers are often in charge of workers at a single job site and when on-the-job accidents and injuries occur, overlapping responsibilities often result in multiple employers bearing responsibility for injuries. Who’s Liable for Multi-Employer Worksite Injuries? Workplace safety is regulated by The Occupational Health and Safety Administration (OSHA). On multi-employer worksites, OSHA can issue various safety violations based on the type of employer that is listed. OSHA designates employers into one of four main categories: Controlling Employers, Creating Employers, Exposing Employers, and Correcting Employers. Based on the category assigned, employers must follow certain safety rules and regulations to protect workers from injuries. Each employer category designates specific safety requirements for work activities and liability for workplace accidents and injuries. Multi-employer worksites have multiple categories, so employers must identify themselves under one of the four main categories. To prevent OSHA fines and violations, employers in multi-employer worksites must understand and follow OSHA’s safety rules and regulations that pertain to their designated category. Multi-employer worksites are common within building and construction industries where duties are performed by a variety of skilled workers. Construction projects often employ architects, engineers, project managers, general contractors, and various tradesmen that handle different tasks. If the general contractor requires subcontractors to perform duties that are considered hazardous by OSHA, he/she may also be designated as an Exposing Employer. If workplace injuries occur, the general contractor may receive OSHA fines and safety violations as a Controlling Employer and an Exposing Employer. 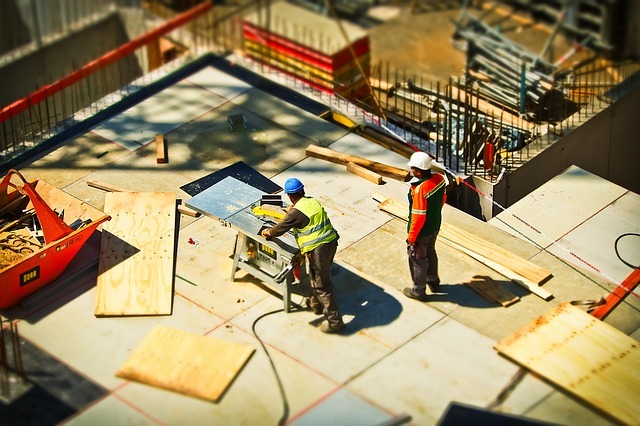 The general contractor may be found liable for accidents and injuries under both categories. Under OSHA’s Multi-Employer Citation Policy, an employer may be found liable for workplace accidents and injuries, even if the employer’s direct work activities did not cause the injury, or the employer’s direct employees were not injured.